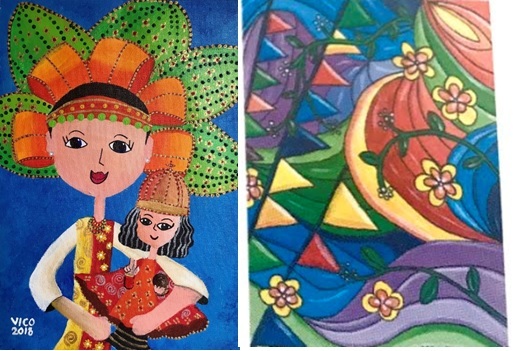 The Paralym Art World Cup Organizing Committee recognized the artworks made by persons with autism in the Philippines during the Paralym Art World Contest 2018 in Tokyo, Japan. The artworks of Victor Francesco C. Cham entitled “Sinulog” and Carlo Gregorio M. Veluz entitled “Roads to the Festival” were given the Top 2 highest scores for the Philippines and were presented in the art exhibition in Tokyo last August 27, 2018. Both paintings were cited as 2 of the World’s Best Artworks for 2018.